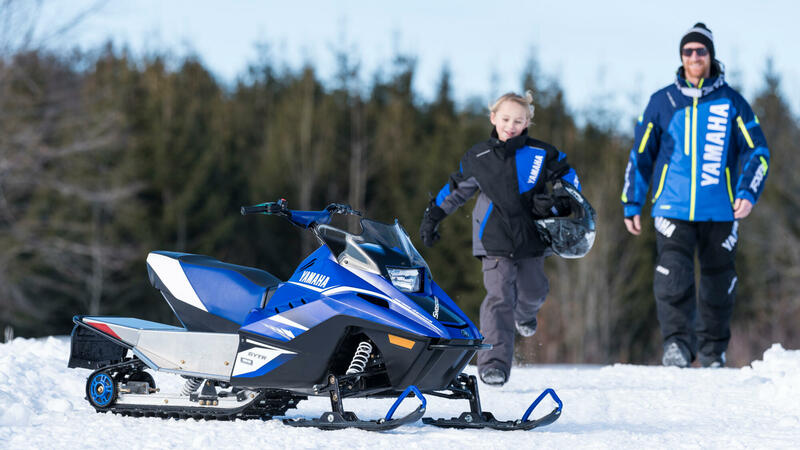 Looking for a sled to fill the gap between a kid's machine (like our cute SRX 120) and a full-size, full price, full-out snowmobile? 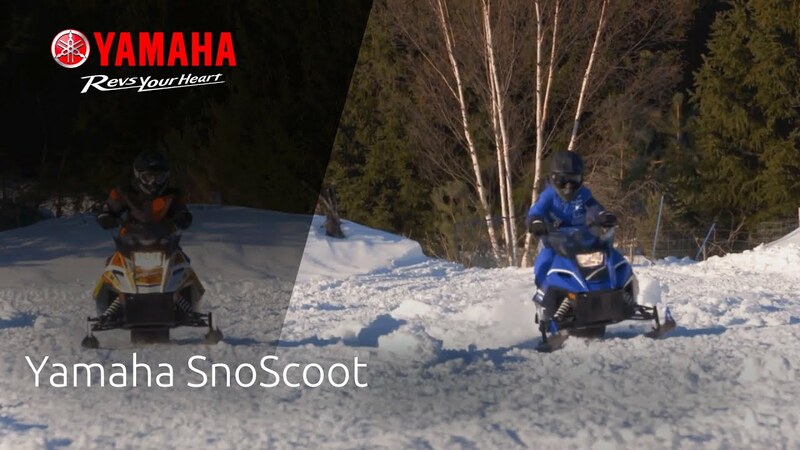 If so, take a look at the new SnoScoot because we've created it for you. When our customers speak, we listen - and the SnoScoot concept was born as a direct result. 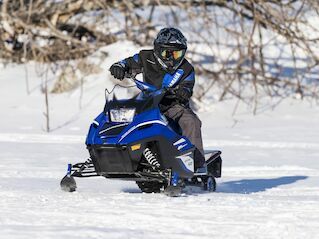 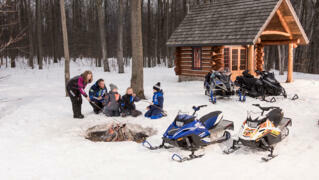 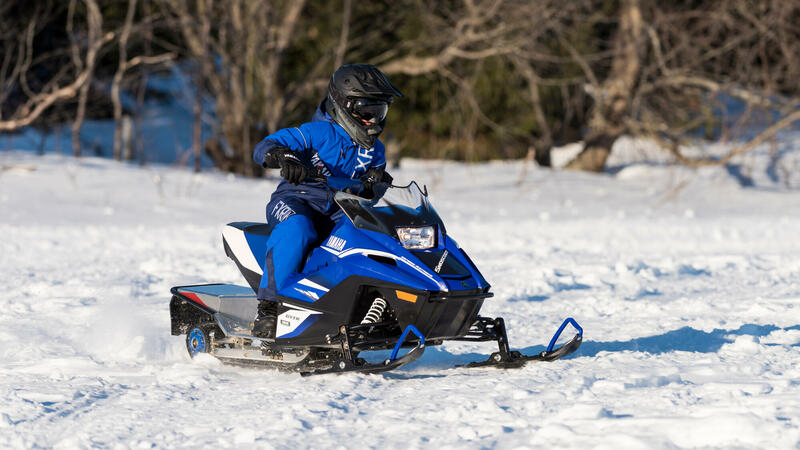 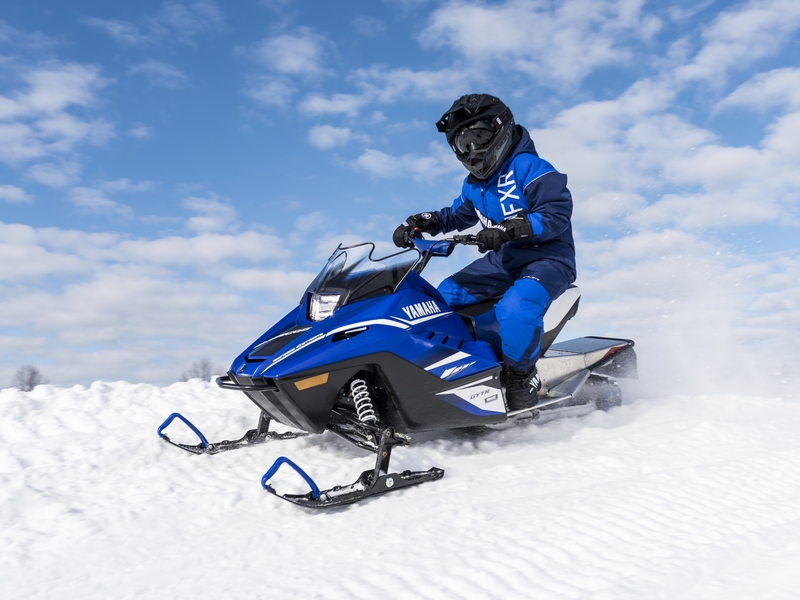 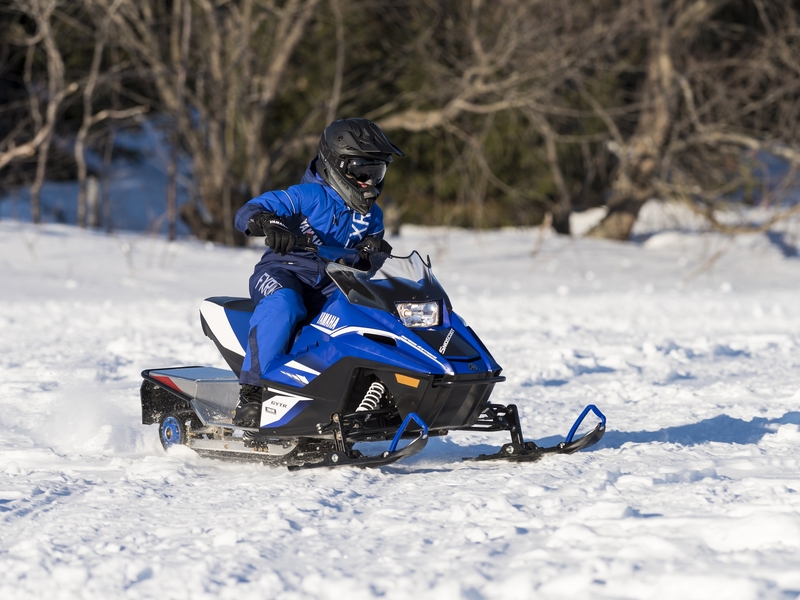 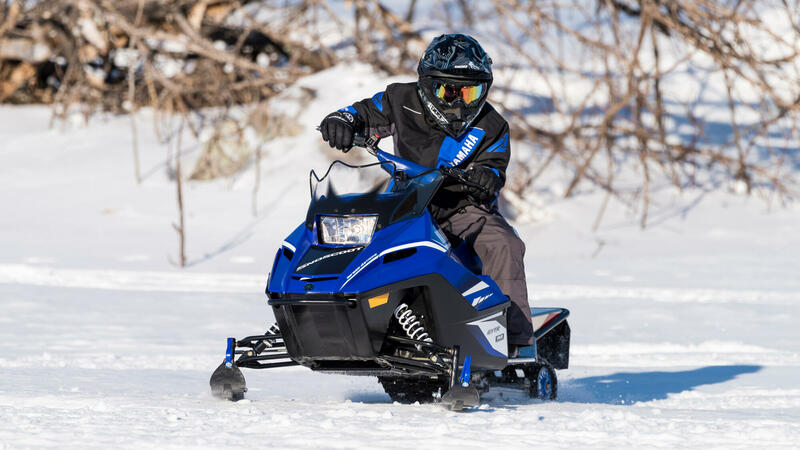 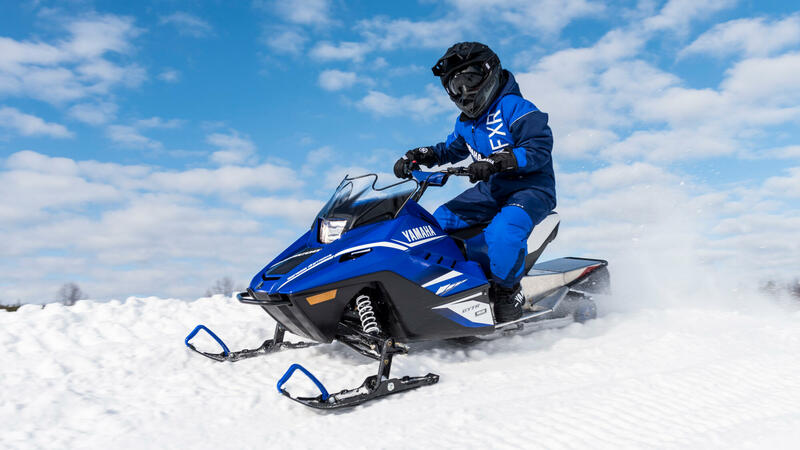 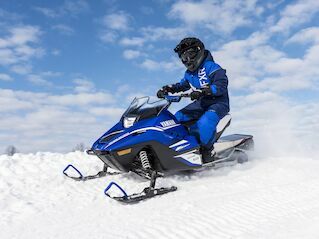 Specially designed to provide fast, fun and affordable snowmobile adventures for people of a younger age (8+) or of a smaller stature, this remarkable new machine is a worthy celebration and testament to 50 years of building the world's most advanced snowmobiles. 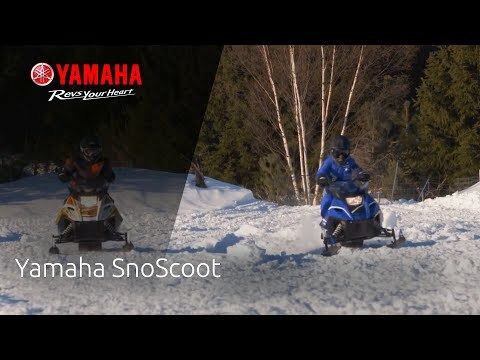 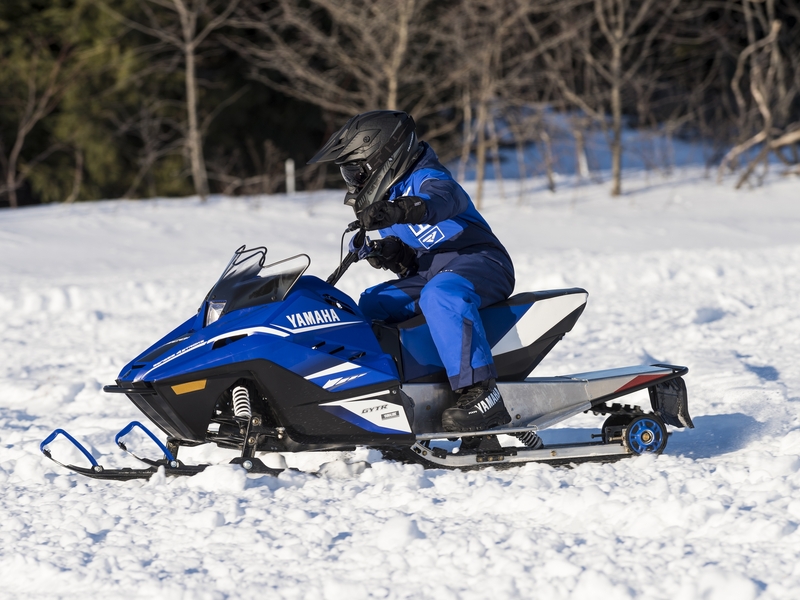 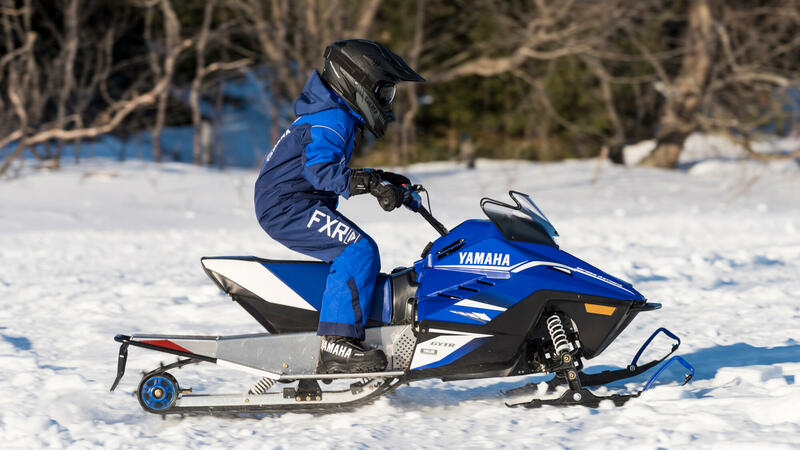 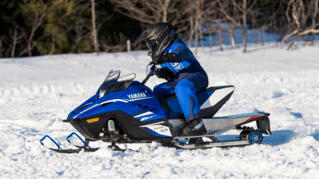 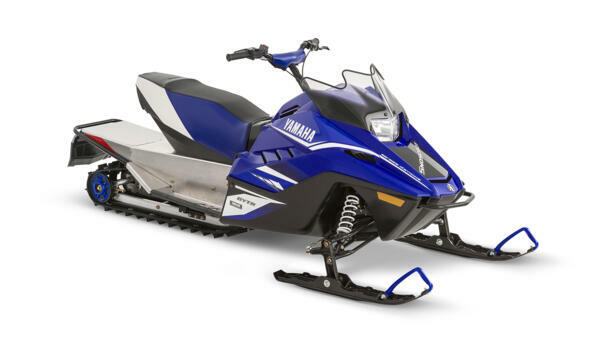 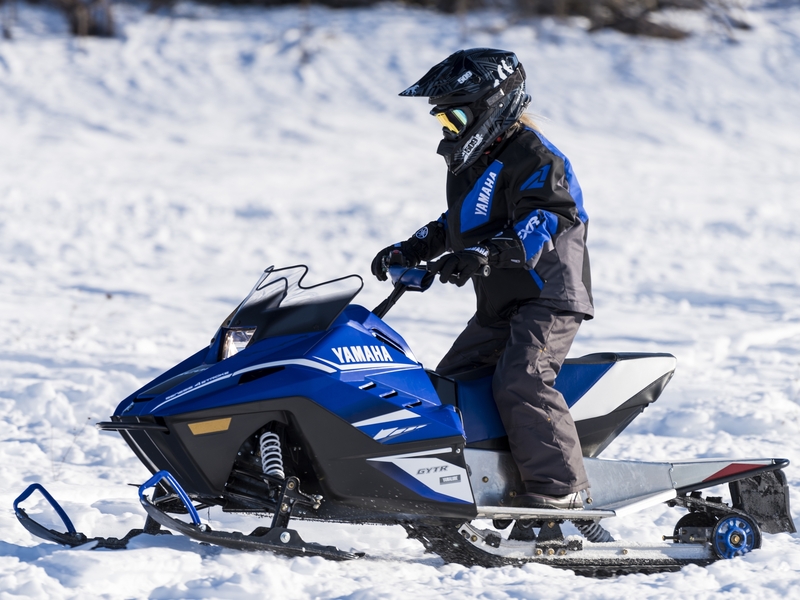 Speed and size apart, the SnoScoot, from engine and suspension to handling and features - is a real Yamaha snowmobile! 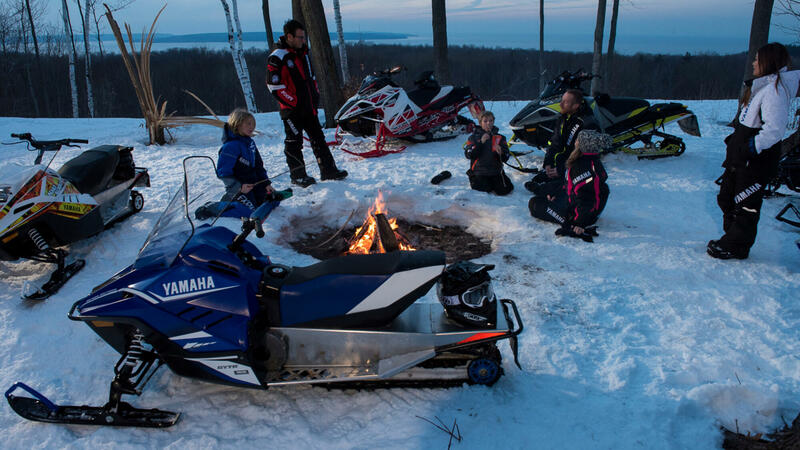 Being out on the trails or powder is one of life's greatest feelings – creating emotional moments to last long in the memory. 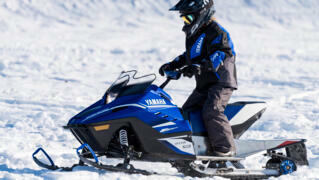 So enjoy our snowmobiles. 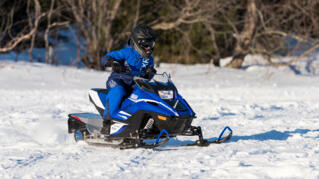 Each one is designed and equipped to deliver supreme handling, performance, comfort, economy and reliability.